We know you want to rep both - here's a great way to do it! These are in stock, and ready to go! 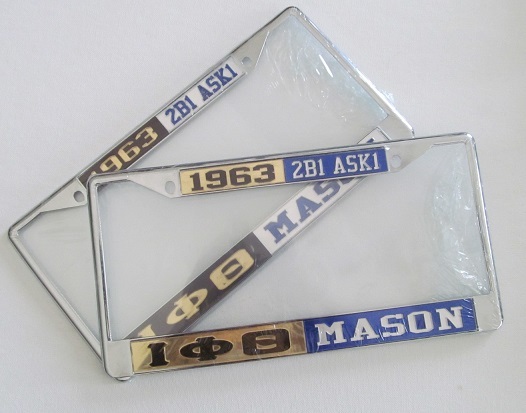 * Check out the "Great Gifts Galore" section to get Iota License Plates and Frames split with other groups.